We’re proud to call the communities where we live and work our home. That pride is one of the reasons that we’re highlighting specific towns and cities as part of our ongoing Local Showcase series. Today, we take a closer look at Fredericksburg, VA! 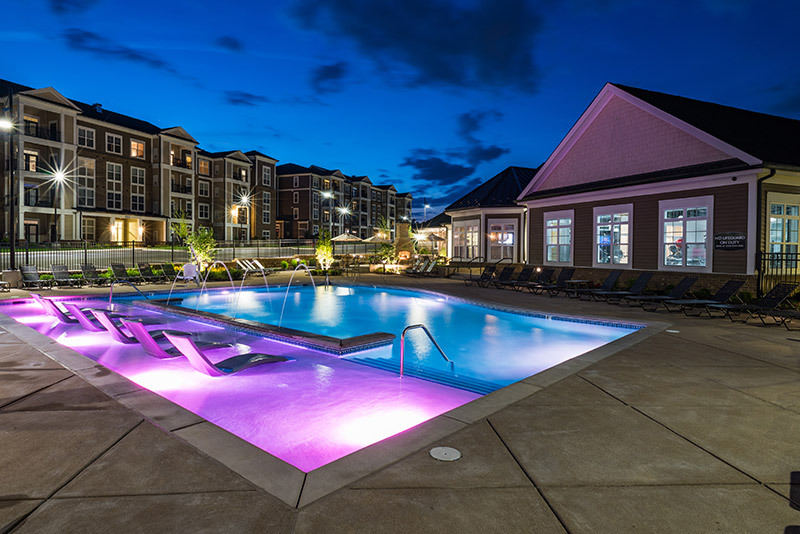 Nestled along the I-95 corridor about halfway between the DC metro area and Richmond, the Fredericksburg area – including the city of Fredericksburg and surrounding counties of Spotsylvania and Stafford – offers a ton of amenities and conveniences. The area is home to a booming culinary scene and wide array of outdoor activities. Among our favorite summer events are Picnic in the Park and Rock the River FXBG. Picnic in the Park has become a Fredericksburg tradition over the past 20 years. On Tuesdays between May and September, downtown Fredericksburg’s Hurkamp Park features small concerts, food trucks and children’s activities. Locals bring picnic blankets and food to enjoy these free events with neighbors. Rock the River FXBG is a favorite new event in Fredericksburg. It celebrates the Rappahannock River, which runs through the region and is a top draw for locals and tourists alike. This festival incorporates multi-sport river and foot races, great local beer, delicious food and live music for a fantastic day! Of course, we can’t forget about the region’s rich history. There are a number of attractions and museums related to our nation’s Founding Fathers, such as George Washington’s boyhood home and the James Monroe Museum. The area also was a key region in the Civil War and the site of crucial battles. Visit the Fredericksburg/Spotsylvania National Military Park for an up close view of the history. The impressive National Museum of the Marine Corps, one of the newer area museums, is another place of interest that tells the story of more than 200 years of the Corps’ history. There is so much to love about the Fredericksburg region and we’re proud to have a community here. Conveniently located in Spotsylvania County, Abberly at Southpoint offers spacious apartments, gourmet kitchens and stunning amenities. This apartment community boasts large apartments, luxury lifestyle and incredible access to area amenities. We believe it’s how you live that matters and understand that finding the right place to call home is important. Whether you already live in the area or are considering a move to our apartments in Fredericksburg, VA contact Abberly at Southpoint.